4308 N Ocotillo Canyon closed escrow at a very low price of 231K after being on sale as a foreclosure for a long time. This one-story, 2,236 square foot Pepper-Viner built home boasts a pool. This is the second foreclosure sold in 2011 and there was also one short sale, of the 7 Sabino Mountain homes that have sold this year. It should be noted sales are very low at the entry of the high-end price range in our zip code 85750. Here they are: click on the link: 2011 Homes in 85750 . Note: there was only one that sold in Sabino Mountain at 925K at 4182 N Quail Canyon >(see photo above.) This Quail Canyon custom home (listed by Keller Williams-Southern Arizona) sold at approximately 1/3 less than it sold for three years previously. Shadows @ Sabino has seen 7 sales this year. Click on this link: Shadows @ Sabino 2011 to see these homes that have sold between 321K – 370K, representing 5 one-story homes and 2 two-story homes. Gated Shadows @ Sabino is a Horton-built community that began around the same time Sabino Mountain was built and is located across from the entryway to Sabino Mountain. 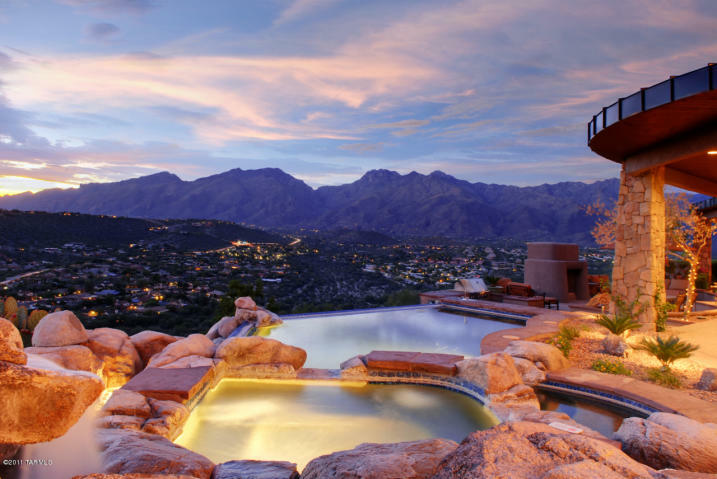 This community has always competed with Sabino Mountain non-custom homes. 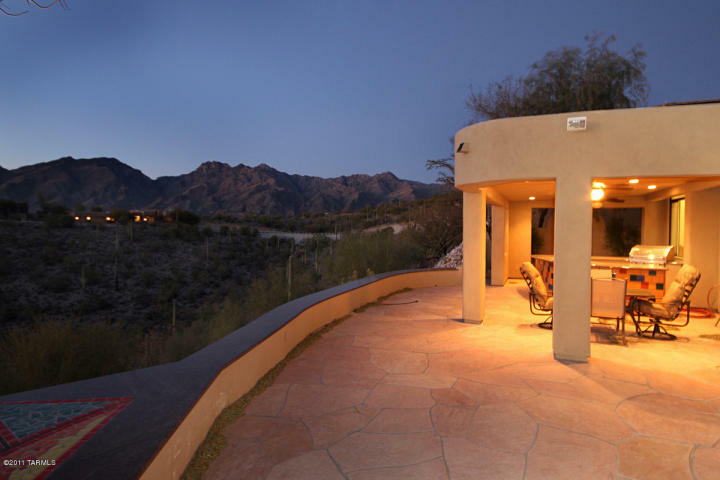 Appraisers typically use the sales in this neighborhood as comps for Sabino Mountain, as well. Call me at 520-615-2598 or email me at Donna@DonnaAnderson.com if you are thinking of selling and need a professional market evaluation. 4085 N Black Rock Drive came back on the market at a reduced price of 749K. This home has been on the market for several years and has come way down in price. 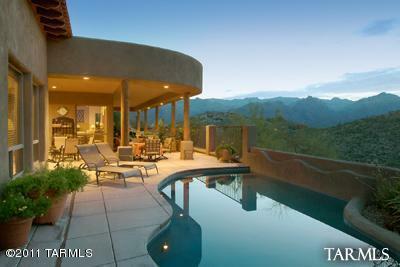 Very little is selling over 700K in the Catalina Foothills, so the price has to be aggressive to insure a sale! (Remember to click on the address to see the full listing and multiple photos!) Call me at 520-615-2598 or email me at Donna@DonnaAnderson.com to view it! Note: 4389 N Sunset Cliff Drive is my listing; 4556 N Saddle View Drive is a foreclosure; 7605 E Crested Saguaro is a short sale. Note: 4369 N Ocotillo Canyon was my sale; 4493 N Little Rock was a foreclosure and 4224 N Boulder Canyon was a short sale. My listing (Donna Anderson, Russ Lyon – Sotheby’s International Realty) at 4369 N Ocotillo Canyon sold yesterday at $315,000 after being on the market only six days! This Pepper-Viner built one-story home has a little over 2,200 square feet. It is very upgraded and was impeccably maintained by its owners! 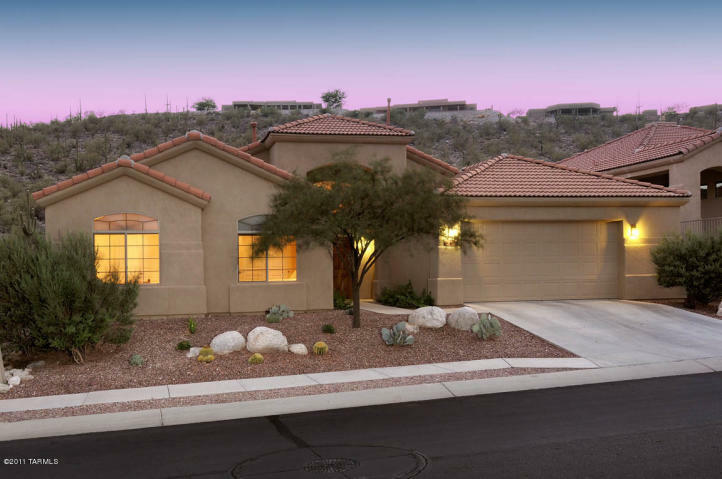 In the very small and exclusive street of Crested Saguaro are two listings; this is situated in the second gated enclave of Sabino Mountain and sits at the top of Black Rock Drive. 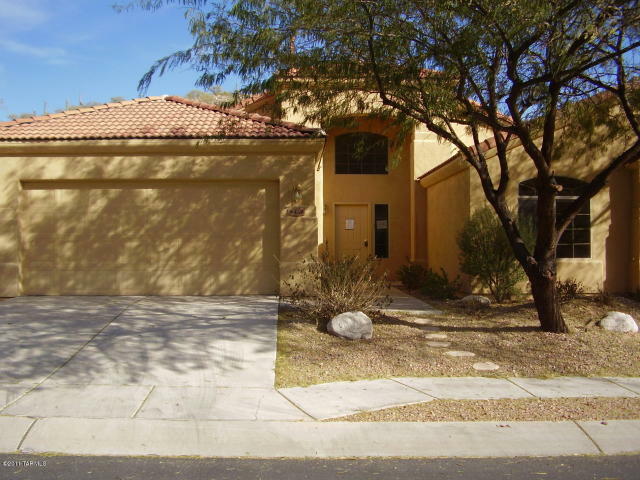 One is an approved short sale and is at 7605 E Crested Saguaro at a List Price of 980K and it has over 5,400 square feet. An approved short sale means the bank has accepted the list price as 980K for a sale price. The new listing is located at the other end of the street at 7525 E Crested Saguaro (Click on address to see more information), List Price $1,950,000, and has over 7K square feet. It is the former home of the owner of Outpost Builders before it was purchased by the present owner. This home was purchased at the peak of the market in 2008 for $2,250,000. With the guaranteed short sale of the home at the other end of the street for 980K, it will be tough to get more than twice as much for this house, even though it is definitely more palatial. You are currently browsing the Sabino Mountain Blog blog archives for August, 2011.